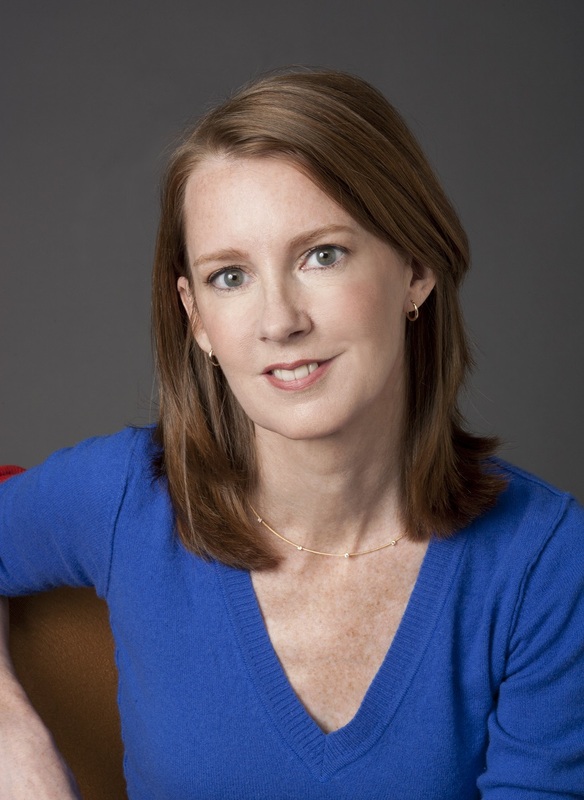 In Gretchen Rubin’s book, “Outer Order, Inner Calm: Declutter and Organize to Make More Room for Happiness”, she suggests that the average American spends 55 minutes looking for lost items every day. If that statistic is correct, it shows that we place some value on those things that we are looking for, and that we think that life would be much better if those things were found. In Luke 15, the Bible teaches us the value of lost things. The shepherd looks for the lost sheep until he finds it. The woman searches for her lost coin until she locates it. There is a celebration when the lost son makes his way home to the father’s house once again. How much time do we spend each day searching for lost people? This entry was posted in Christian Living, Leadership and tagged evangelism, Gretchen Rubin, illustration, lost coin, lost sheep, Luke 15, Luke 19:10, prodigal son, to seek and to save the lost. Bookmark the permalink.